In 1987, Illinois Tool Works (ITW), opened an injection molding/plastics/assembly satellite plant in Maquoketa, Iowa. For more than ten years, the facility partnered extensively with a local nonprofit organization, DAC, Inc. Through DAC, ITW Fastex provided contract assembly work for up to 100 individuals with disabilities from a five-county area in eastern Iowa. In 1996, ITW Fastex planned to move the entire production operation back to Des Plaines, Illinois. DAC purchased the operation to maintain the sheltered workshop environment and employment opportunities for these individuals. In February 2013, Jack Hasken, the acting Sales and Marketing Director, purchased the company and its assets. He retained all the employees, the local customers, and the vendors, and rebranded the company as Jackson Manufacturing, Inc. As part of the purchase, the new president and CEO vowed to continue providing assembly jobs to DAC individuals. The city of Maquoketa, along with Jackson County Economic Alliance (JCEA), was delighted with the decision to continue this ongoing plastic injection molding business. 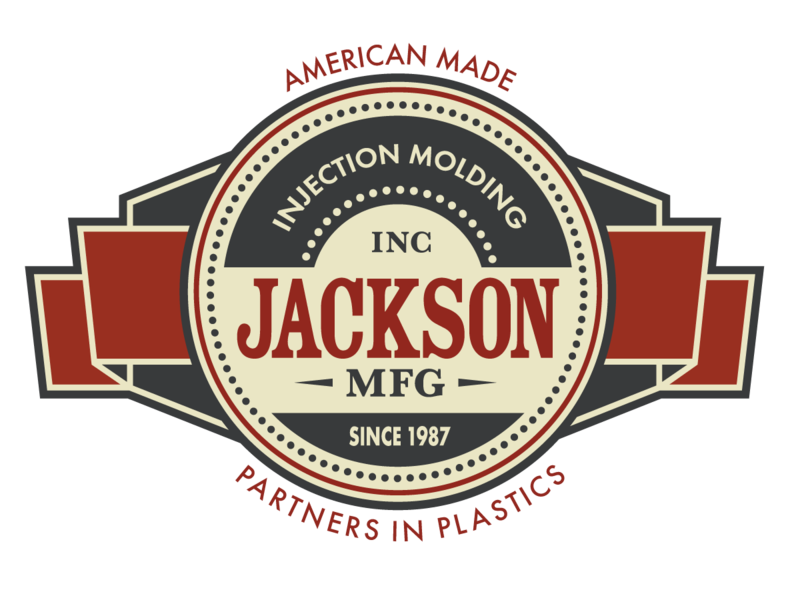 Jackson Manufacturing now operates as a modern custom plastic injection molding facility—and ITW Fastex remains one of the company’s larger customers. A skilled and dedicated workforce, combined with the small town overhead, result in high quality workmanship at competitive prices. The company continues to grow by partnering with our customers as a preferred and on-time supplier. Today, Jackson-manufactured products are shipped to some of the country’ s largest original equipment manufacturers (OEMs) in the fenestration, lawn and turf care, water purification, and sports/leisure industries. Produce and provide the best quality plastic injection molded products and services to our valued customers in a timely manner at a competitive and fair price. Contact Jackson Manufacturing President and CEO Jack Hasken directly at (563) 652-2222 ext. 104.